Bells call us to wake, to pray, to work, to arms, to feast, and, in times of crisis, to come together. “On November 11, 1918, the ringing of church bells erupted spontaneously across the country, as an outpouring of relief that four years of war had come to an end.” (BBC news). 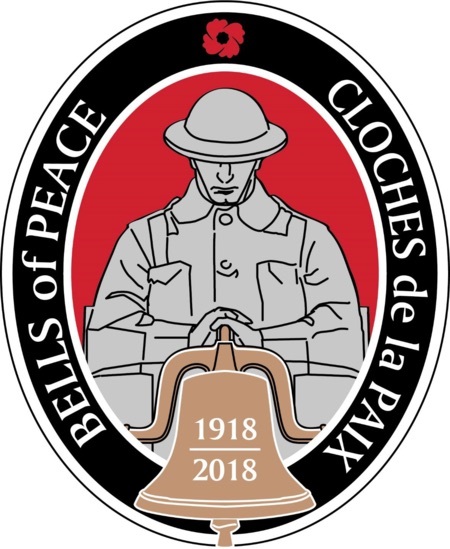 The Bells of Peace initiative is designed to emulate that moment of remembrance in honour of our veterans who served in WWI. There will be a gathering at the Church of St Paul in Barriere just after 4:00 pm to participate in the Bells of Peace Initiative. Starting at 4:18 pm, which is “the going down of the sun”, until 100 peals are reached, individuals will take turns ringing the bell that is located at the front of the church. 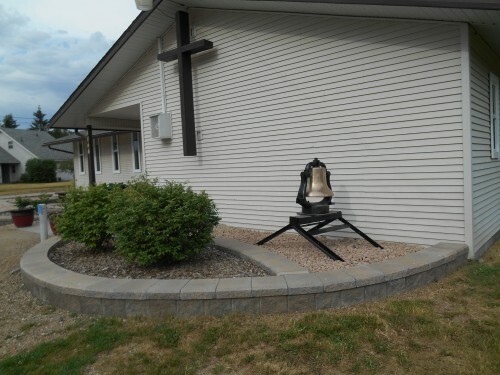 The bell that had called the faithful of Clearwater United to worship until the congregation sold its building and the bell was moved to Barriere.